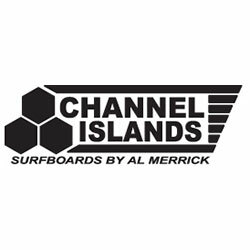 Try the Channel Islands Tech 2 Fins and find out why the Merrick template is in every lineup on every coast. 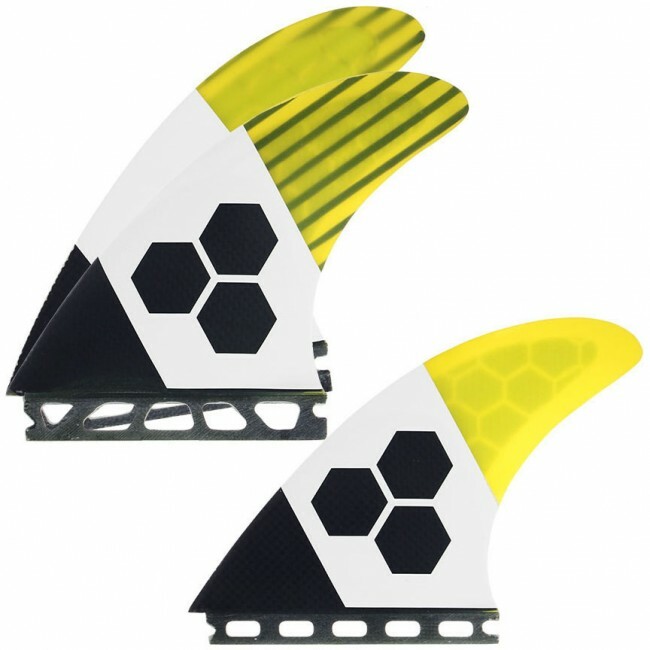 Offering a stiff carbon base paired with a fine tuned tip, the Tech 2 series shines best in clean, powerful waves where the need for a reliable, stable feeling makes the difference between an amazing ride and an epic fail. 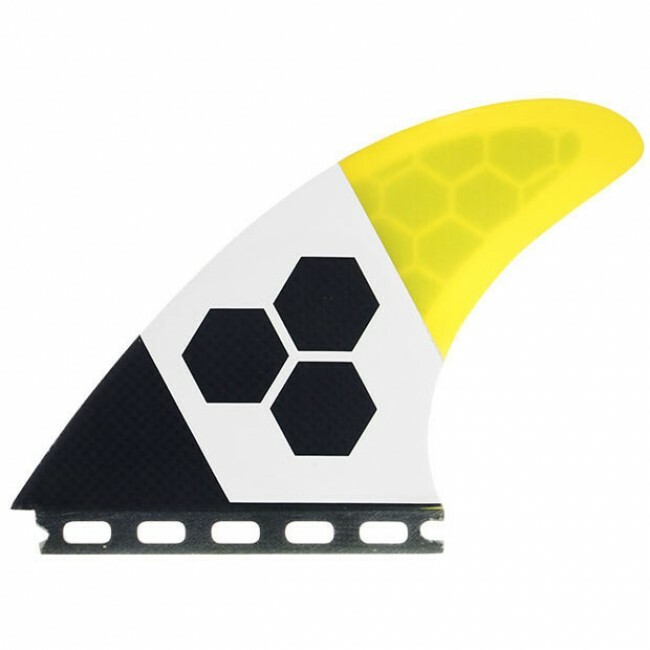 Allowing for ultimate control, CI fins offer a predictable and consistent feel underfoot while fulfilling the high demand for the drive and release needed in professional level surfing.